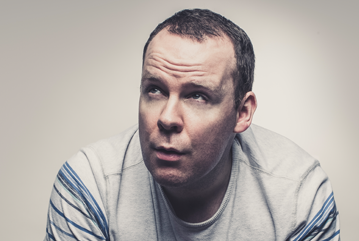 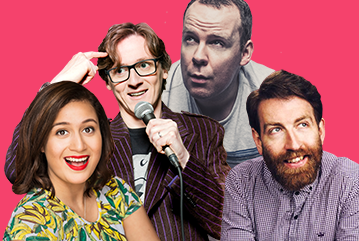 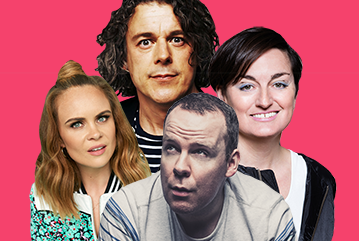 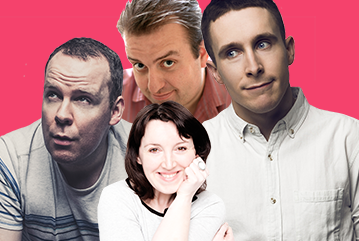 Neil Delamere is one of the most beloved acts active in the Irish comedy scene today. 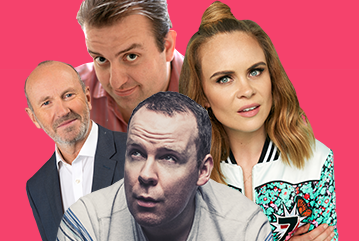 Having presented ‘Neil Delamere’s Just For Laughs’ and ‘Republic of Telly’, Delamere remains one of the most cherished comedians to regularly feature on domestic television screens. 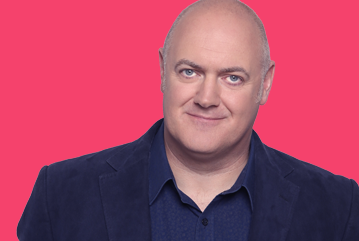 Neil has also delivered hysterical performances for international audiences with appearances on the likes of ‘Michael McIntyre’s Comedy Roadshow’, ‘Stand Up For The Week’ and ‘Comedy Central’ at the Comedy Store.